Are your floors old, scratched, beat up, or out dated? Maybe you even find your self making excuses to friends and guest for the way your flooring looks. Not only can this be embarrassing, but old and repugnant flooring lowers home values and slows home sale times. Are you ready to upgrade your home with new and beautiful flooring? 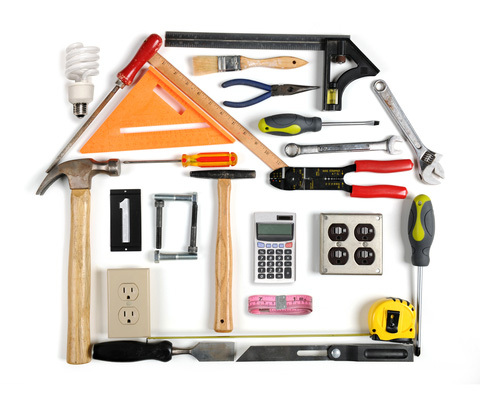 Spectrum Home Repair of North Atlanta provides all the flooring services you could imagine. Our Atlanta flooring options are extremely affordable and we offer design consultations for free! Wood flooring in Atlanta is an extremely popular flooring option. It allows for many different custom and traditional designs that fit any budget and home. 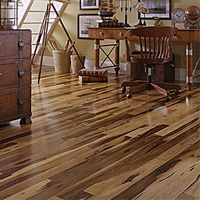 Hardwood flooring in Atlanta is the most popular wood flooring, but we carry all of the wood floor materials. Wood flooring can get aged and if it isn’t taken care of it will need some tender love and care. Has your wood flooring faded, become scratched, or just looking dull and worn out? 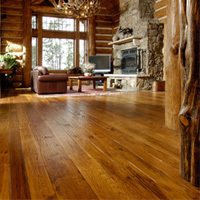 Spectrum Home Repair is a premier Atlanta wood floor refinishing company known for amazing refinishing and restoration. Contact us for a free consultation! 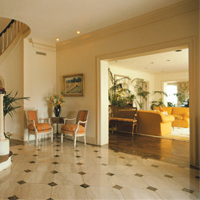 Tile Flooring in Atlanta is know for being resilient, tough, and beautiful. Do you ever feel like your flooring always gets dirty, and the dirt is easily visible? Or maybe the flooring you have now gets beat up and requires too much maintenance? 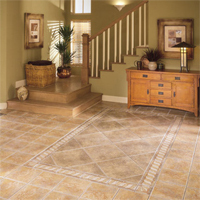 Tile flooring may be a great alternative for you! We will come to your home and do a free design consultation and not only give you beautiful options to chose from, but we will match the type of flooring to what best fits your life style needs. This is why Spectrum Home Repair has the reputation for providing the best tile flooring in Atlanta! With our array or flooring design and installation experience we are ready to help make your home even more beautiful. Are you ready too? We’ll come to your home and spend time going over design options and give you a quote for free. We want to be as helpful as possible, so contact us today for your flooring needs!